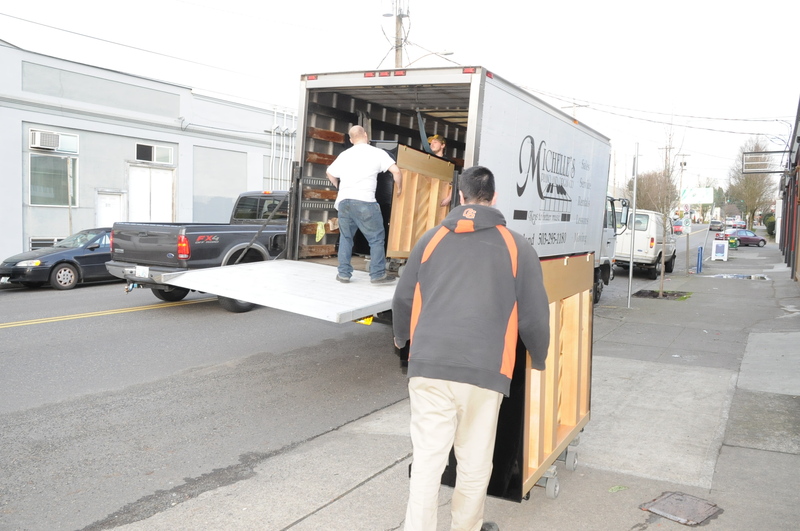 View Our Portland Piano Moving website! 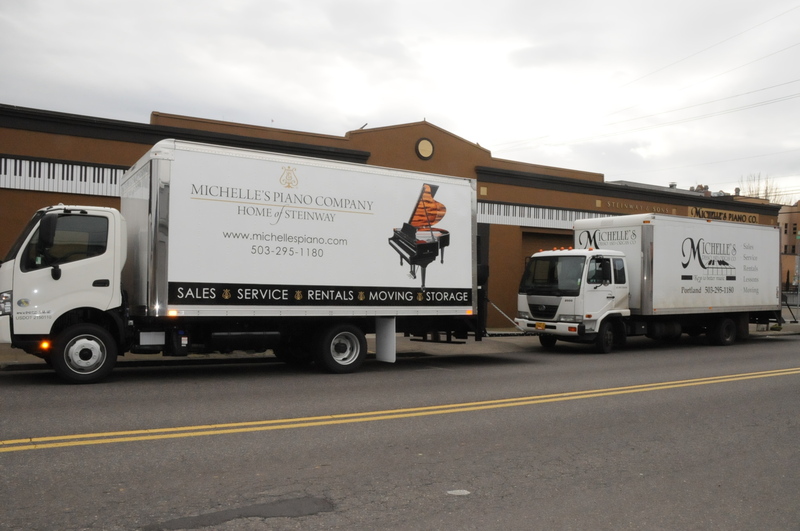 Ask about our move and tune packages. Free evaluation and appraisal. 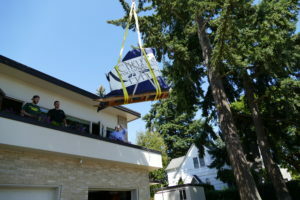 Do not trust your cherished piano to just any mover. 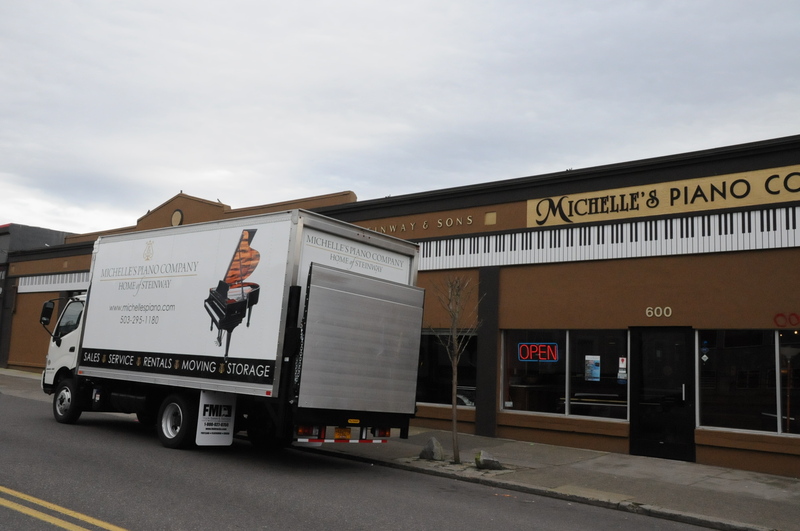 Choose the most trusted piano mover in Portland, Michelle’s Piano Company. 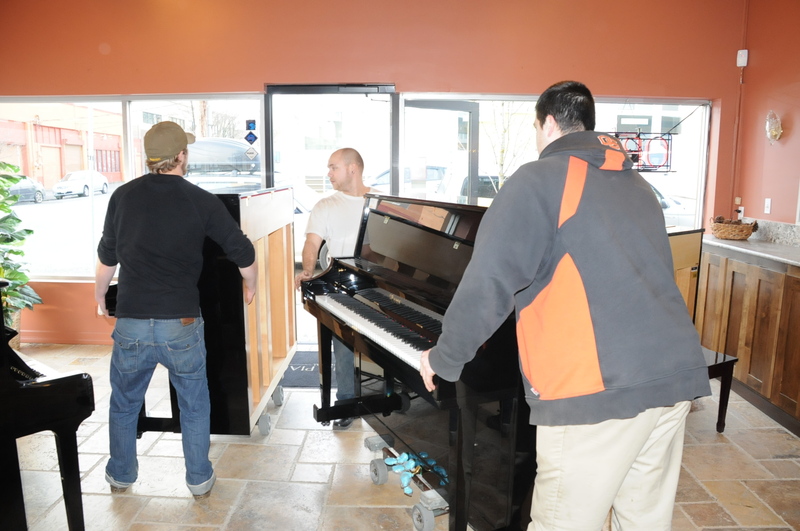 Piano moving is a specialty. 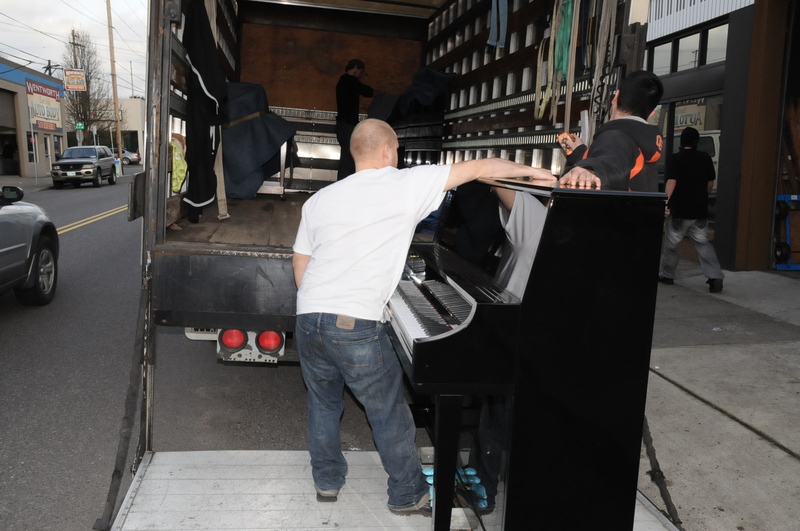 Why take a risk using a household mover when you can have a piano moving specialist? 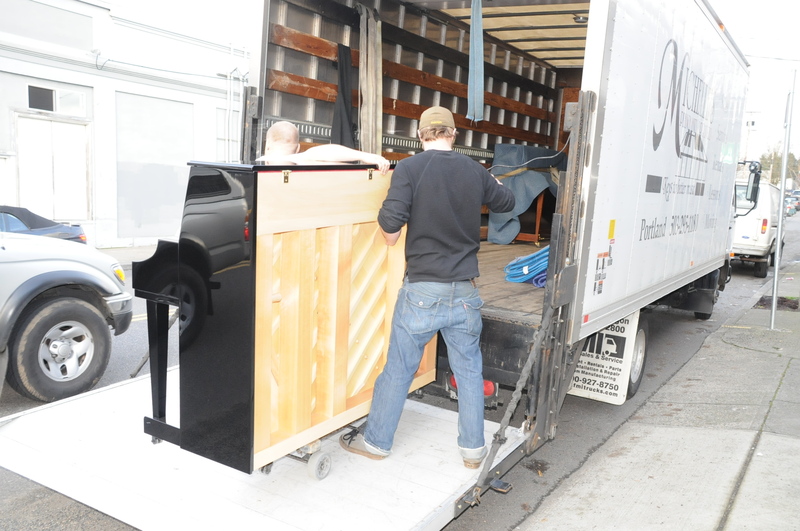 Our piano movers take every precaution to not only protect your piano; we will take care not to damage your stairs, tiles, banisters or hard wood floors. 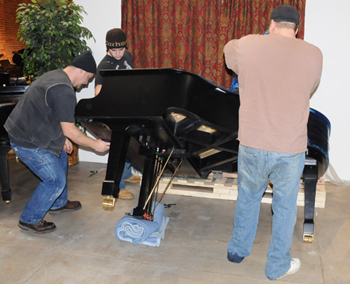 Our piano movers are professionally trained to protect your investments. 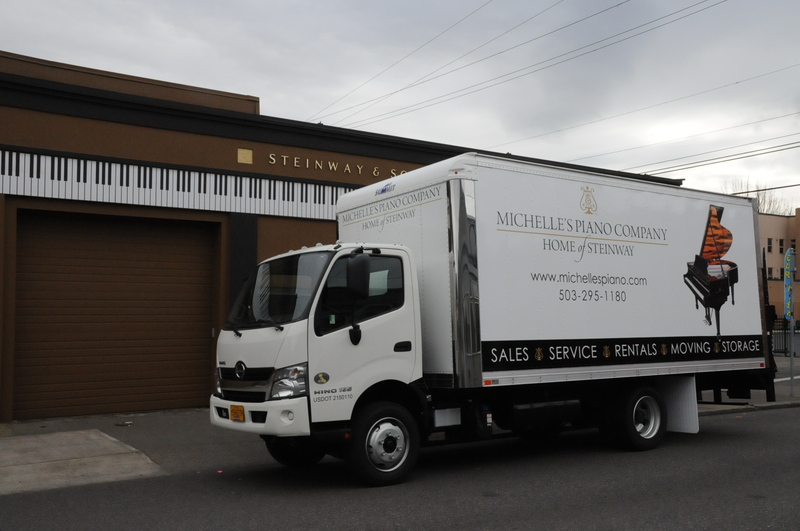 Use the same Portland piano movers who install Steinway, Boston, Essex and many other grands in Portland’s most prestigious venues: The Portland Performing Arts Center, The Schnitzer Auditorium, The Japanese Classical Garden, and The Oregon Symphony, among others. 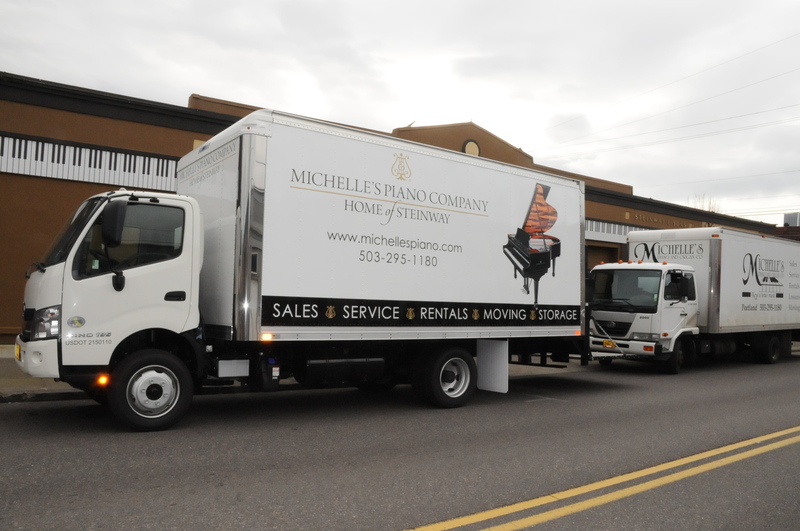 Make sure to trust you piano moving with experienced and trained piano movers, Michelle’s Piano Company have been moving pianos for over 20 year, under the table piano movers commonly end up costing more in damages to the home or piano in the long run as many inexperienced piano movers cut corners and don’t guarantee a safe piano move. Don’t see an area listed? 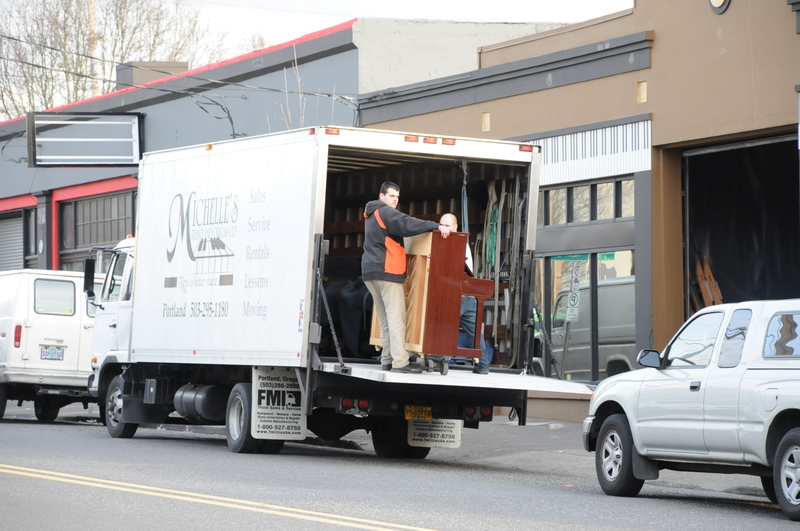 Give us a call at 503-295-1180 for more piano moving information. 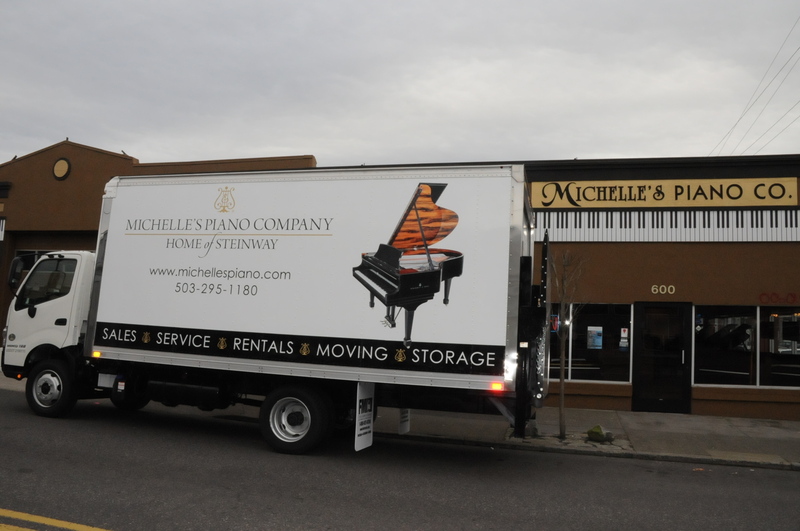 Call 503-295-1180 or mail info@michellespiano.com for a quick quote.